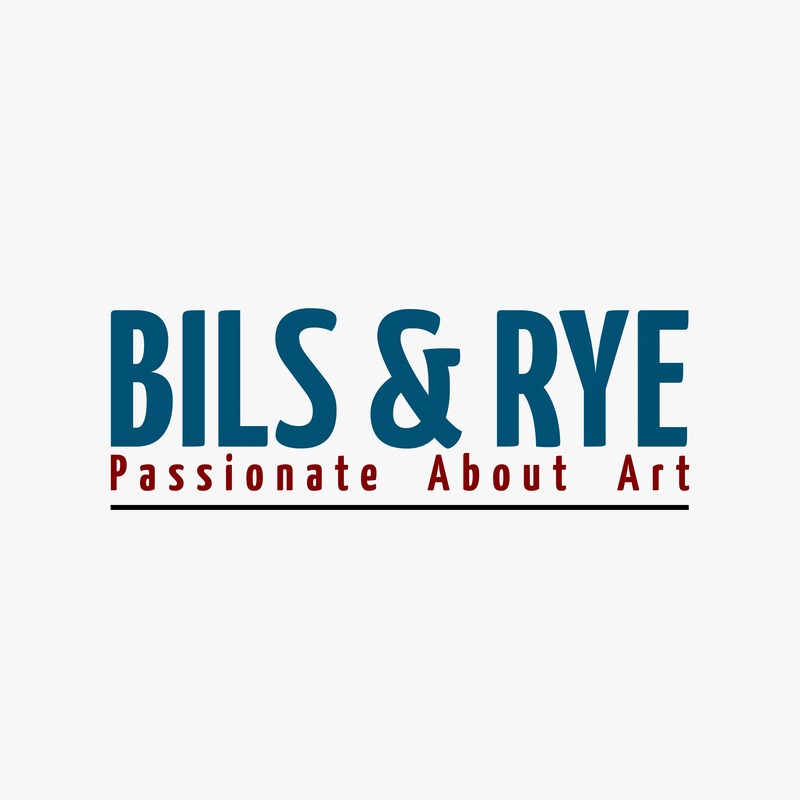 Welcome to Bils & Rye, a contemporary fine art gallery in rural North Yorkshire, UK. We specialise in sculpture, modern British ceramics and slightly abstract paintings. Our passion for art is boundless as is our energy for connecting art with collectors.